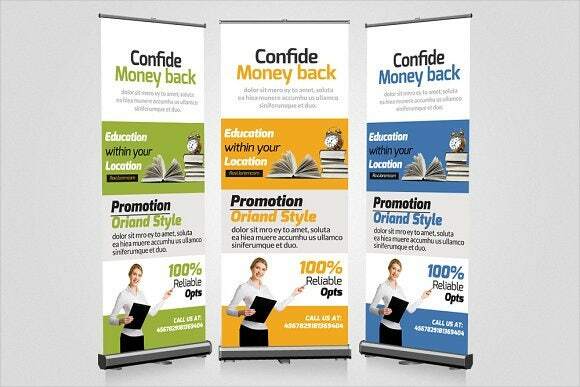 Education banner designs are used for different purposes, which may concern students, teachers, prospective clients of an academic institution, and other stakeholders involved in running an academic institution. Education banners serve different functions, which can be applied either on the daily operations of the school or during special functions and activities. 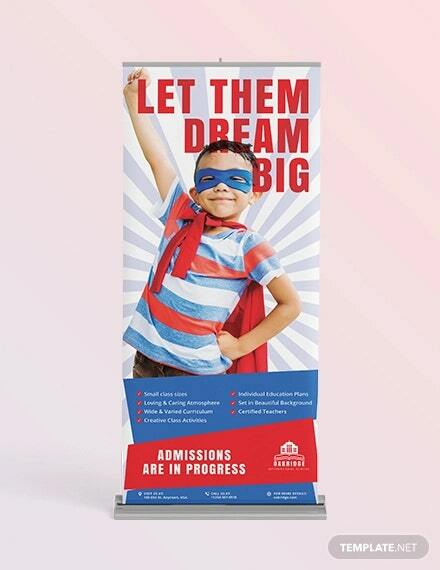 We can provide you with samples of education banners if you are tasked to create materials for promotion, welcoming, advertising, and marketing that are all related to different educational and academic events or processes. 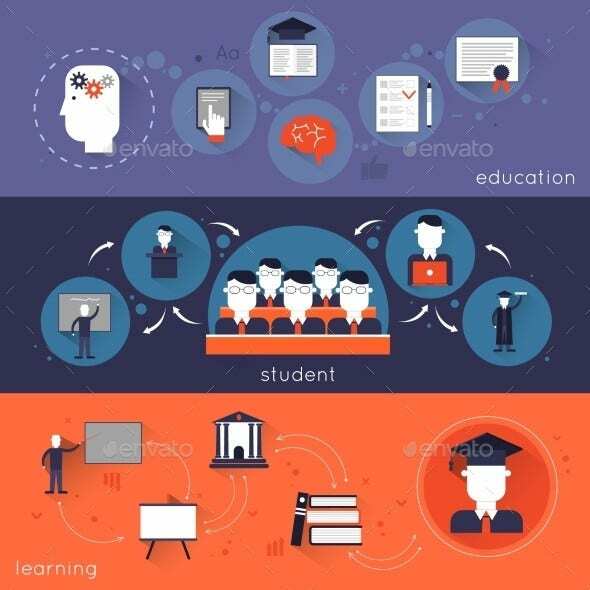 More so, you can also make use of our downloadable samples and templates of Education Ad Banners if you want to see more samples of banners used in the field of academics. 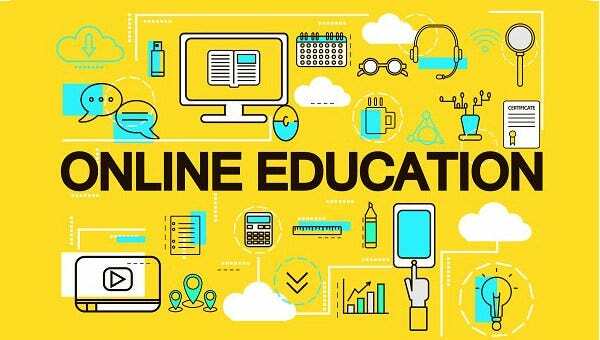 It can be used as a promotional tool for the academic institution, especially during academic gatherings and events where the school can present their brand as a learning environment that can mold students to be the best versions of themselves. 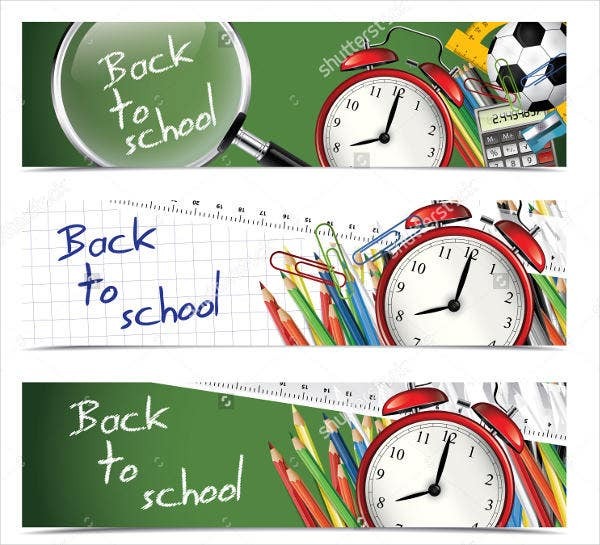 A back-to-school education banner can be used for students to feel welcome after a long vacation. It will help them to be more at ease and to be excited to participate in school activities while letting them be aware of their academic responsibilities. Education banners can also be a form of a congratulatory message for the students and professors who have given honor to the school either by winning on academic competitions or representing the school to an event or important gathering that can provide pride to the school’s academic operations. 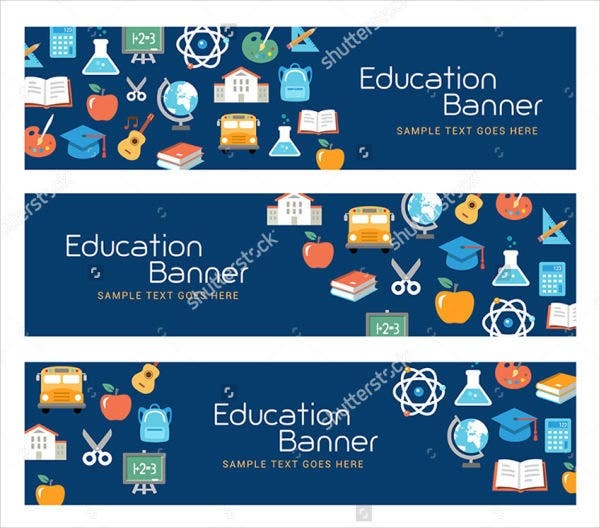 Aside from our templates of education banners, we also have other samples of Banner Templates available for download. The vertical education banner is used to present longer information and usually consists of more texts compared to other kinds of banners. 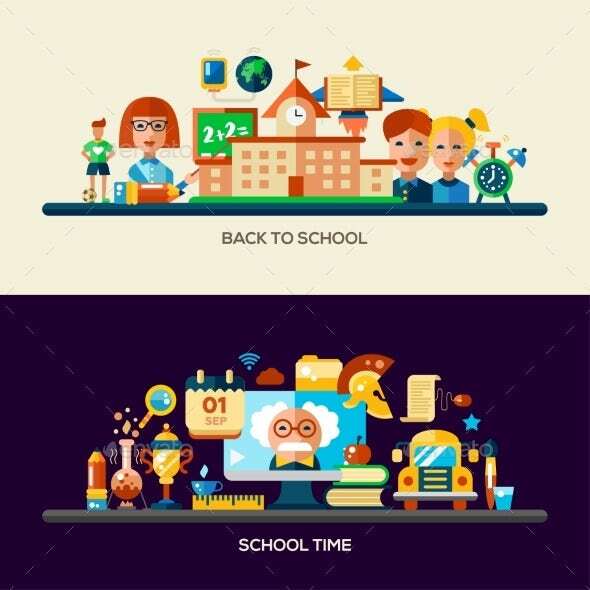 It can be for the program listing of a school activity or it can also be a list of delegations that will go to the school for a particular event. 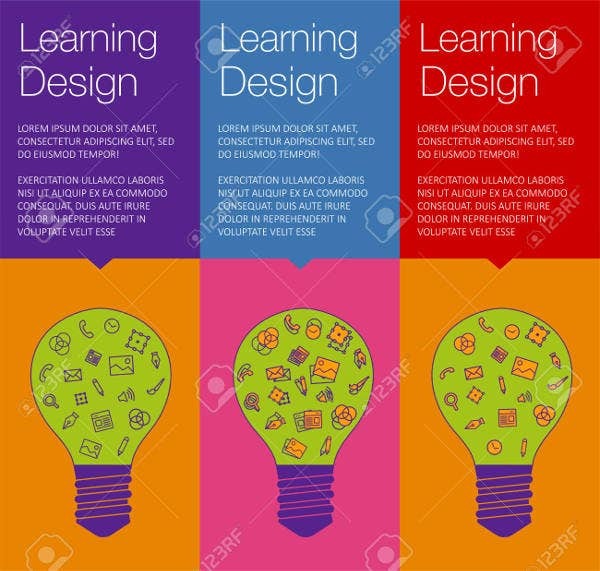 Vertical education banners use a lot of vertical space, which is why it is mostly put as billboards or are placed in blank walls where it will be read comprehensively. Education roll up banners are used on events that the school participates in as it is easy to carry and it can be set up in a matter of seconds without using too much effort and materials. It can also be placed in different areas of the school for information dissemination. Horizontal education banner are mostly used by the school or any learning institution to create announcements and other remarks that are needed to be known. 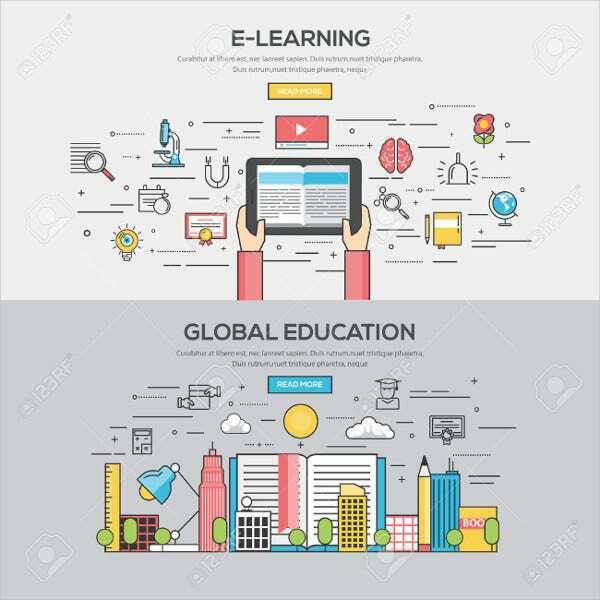 Since it is not as long as a vertical education banner, it may be placed in the gates of the school or on any location where it can be appropriately viewed. There are still a huge multitude of banners out there that the school can make use of depending on the information that they want to relay and for whom the information is. 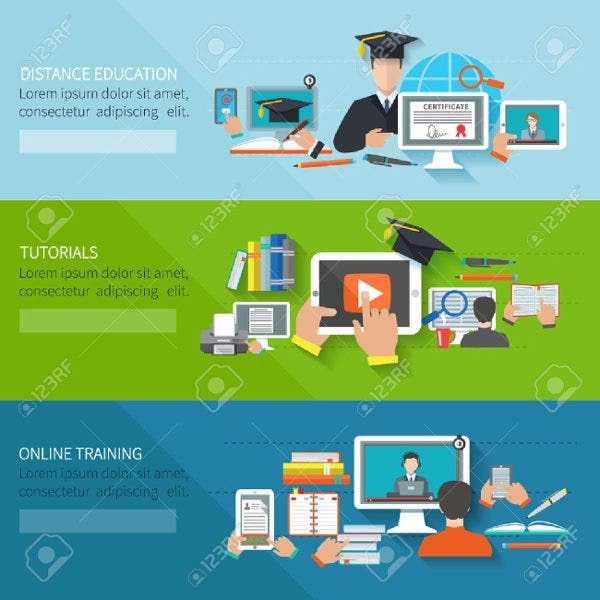 Other than our education banner, you may also be interested to browse through and download our samples of Banner Ad Templates.